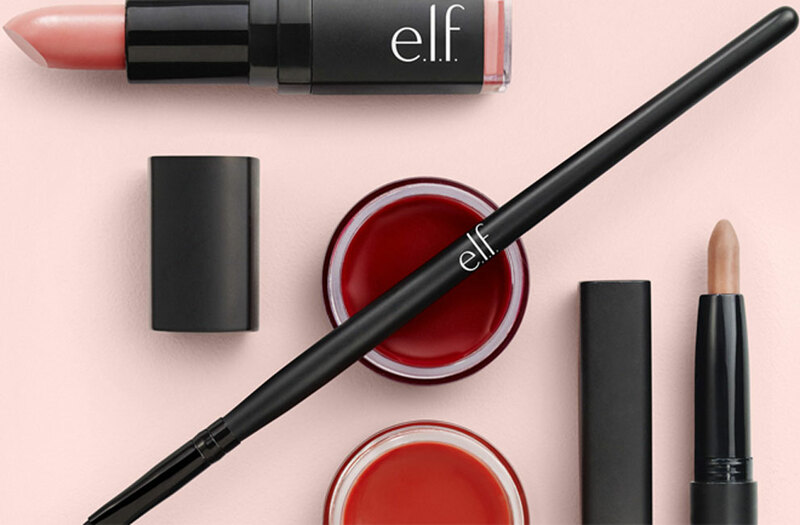 15 beauty brands that are working hard to meet millennial needs. Home Lifestyle Beauty 15 beauty brands that are working hard to meet millennial needs. 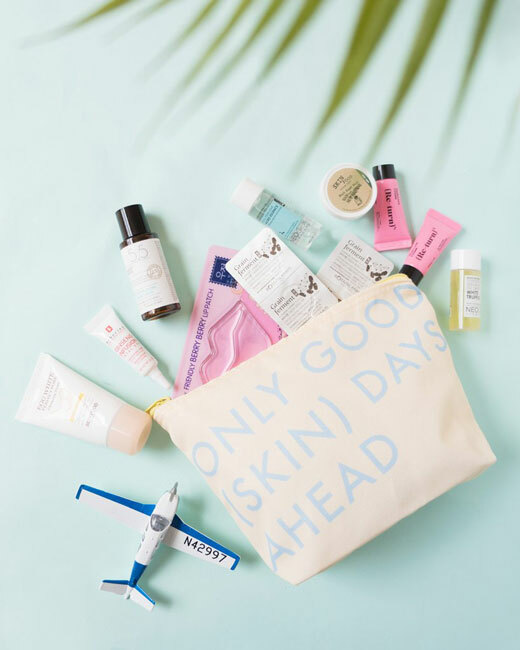 From their packaging to their do-good policies, these beauty brands are making sure they have all the ingredients they need to attract this discerning generation. Like in every other industry, millennials are shaking things up for beauty brands too, redefining the space and moulding the business to their personalised choices. Whether it’s the demand for all-natural beauty products, the ‘less is more’ approach, or the importance of multitasking and quick-fix wonders, brands are working hard to cater to the unique needs of the millennial generation. We’ve list down 15 that seem to have gotten it right. 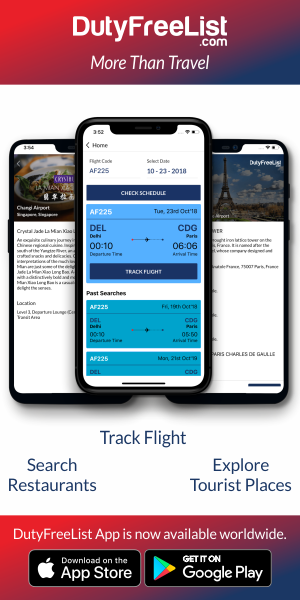 The millennial mark: Are you a modern beauty lover living in a city, who travels a lot but doesn’t want to pay for extra luggage because of having to carry too many products along? Lixirskin, with its millennial pink packaging, is right on the mark for you. The brand blends universal essentials for everyday skin needs with a minimalistic approach to work around our busy but beauty-focused lives, and reduce the number of products we use. A good example is their Vitamin C Paste, which is a combination of a treatment and express morning mask, or the Electrogel Cleanser, a deep cleanser that doubles up as an evening mask. The millennial mark: Milk Makeup’s USP is clean, cool beauty. It’s cruelty free, paraben-free and 100 per cent vegan. Fun, creative and easy to use with super nourishing formulas, fashion-forward shades and innovative application methods. Also, the products can be applied without any tools, do not require touch ups, and come in wear-and-tear resistant packaging. 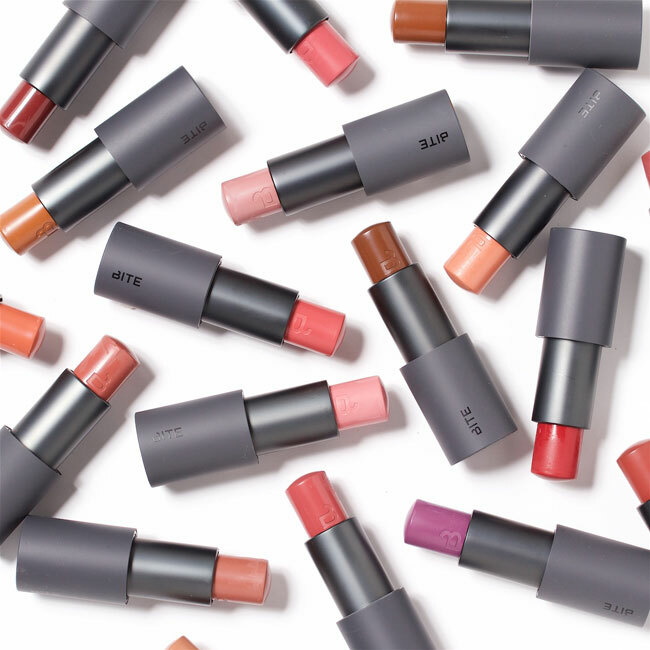 The millennial mark: With ‘lip labs’ where their consumers can custom-make their own lipsticks, Bite Beauty is based on a simple idea—“what you put on your lips should be as good as what you put in your mouth”. 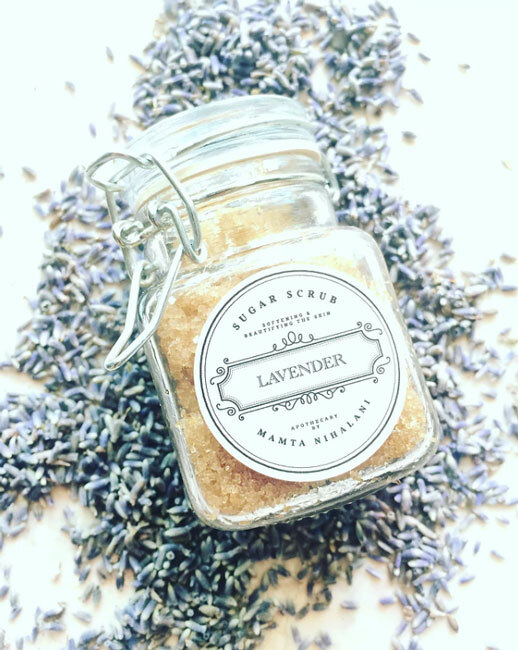 Also, they like their beauty to be clean, pure, unprocessed and safe and have a line of lip products solely made from all-natural, food grade ingredients, embracing food-inspired formulations. The millennial mark: With the brand making cosmetics that are safe for human health and the environment, representing diversity in the beauty business, and keeping up with the trendiest product launches at reasonable prices, chances are that they have you covered with a wallet-friendly option. 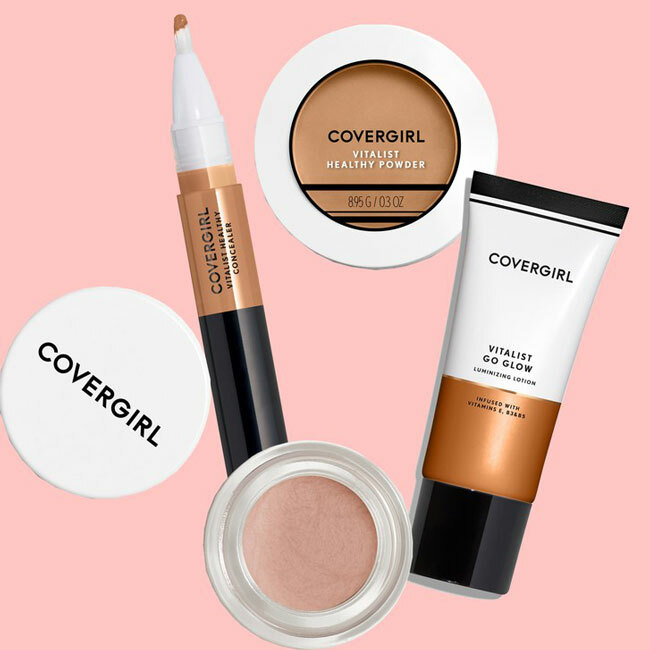 Less than $100 (Rs 7,000) spent on CoverGirl products will cater to all your cosmetic needs for an entire month. 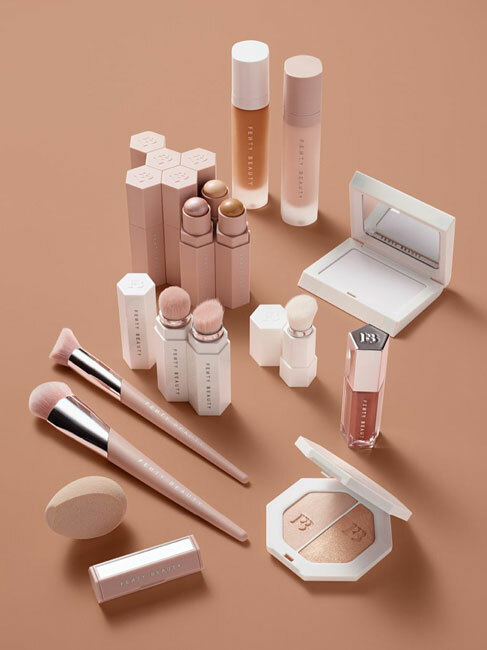 The millennial mark: Fenty Beauty caters to today’s millennial woman with its range of products—it is especially popular for its broad inclusivity across skin tones and gender. The real reason Rihanna made the line? She wanted everyone to feel included—women of all shades, personalities, attitudes, cultures and races. The millennial mark: With Ouai, Atkin wanted to create a ‘breath of fresh hair’—a line for real women, with products that are simple and affordable. 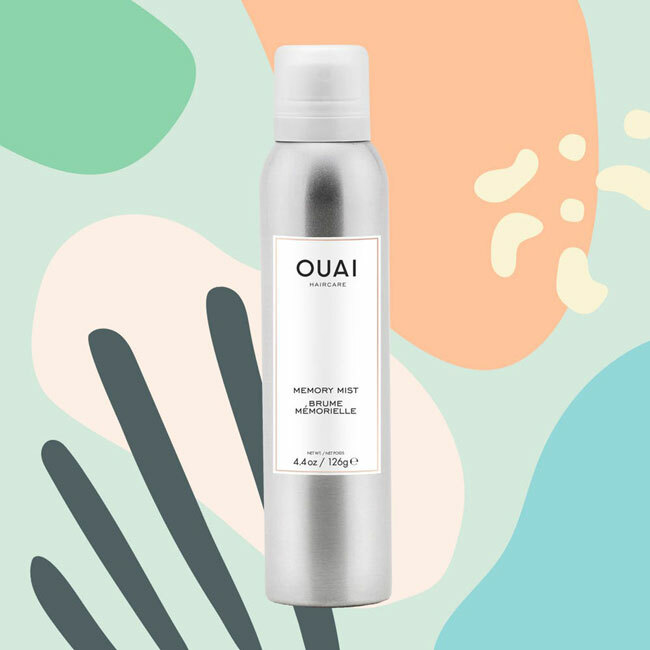 Ouai designs its wares to nourish the hair and bring out its natural beauty with shampoos and conditioners that are sulphate-free, and which repair and improve hair strength. The millennial mark: From beginners to pros, Kat Von D’s makeup line is a creative outlet for everyone. 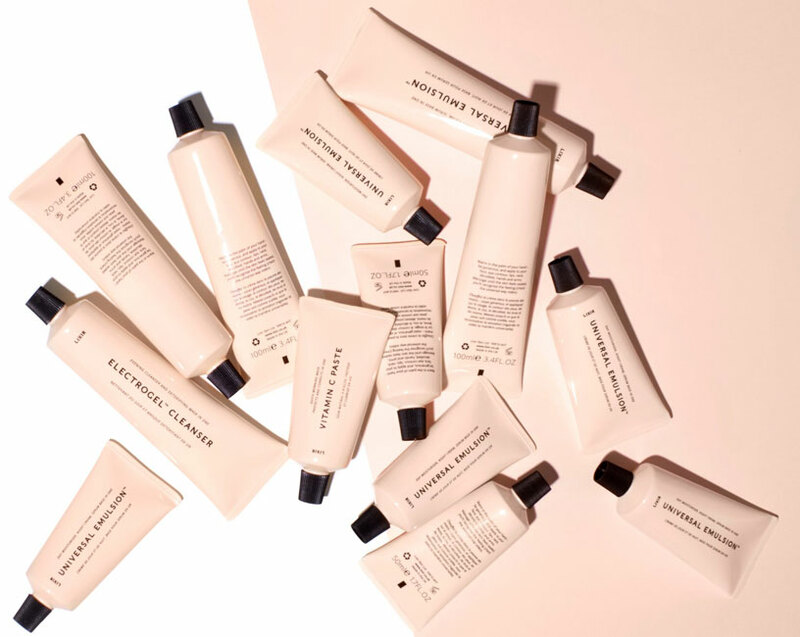 In addition to that, the products are all cruelty-free, and the brand clearly believes in quality over quantity, and follows the ‘less is more’ approach. 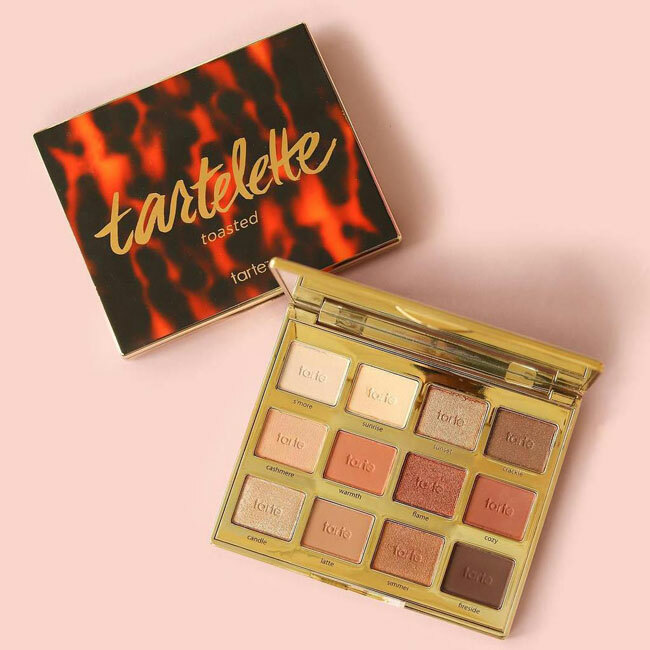 The millennial mark: Naturally derived ingredients that are good for you have been central to Tarte, along with giving back to the environment by supporting the communities where their most iconic ingredients are sourced. Moreover, the brand is always looking for ways to empower every Tartelette’s community. Also, they combine glamorous makeup and natural ingredients to offer eco-chic, cruelty-free cosmetics and vegan skincare. The millennial mark: With a simple mission of making innovative, high-quality beauty products available to everyone. Besides that, ELF believes in luxury for all at affordable prices. 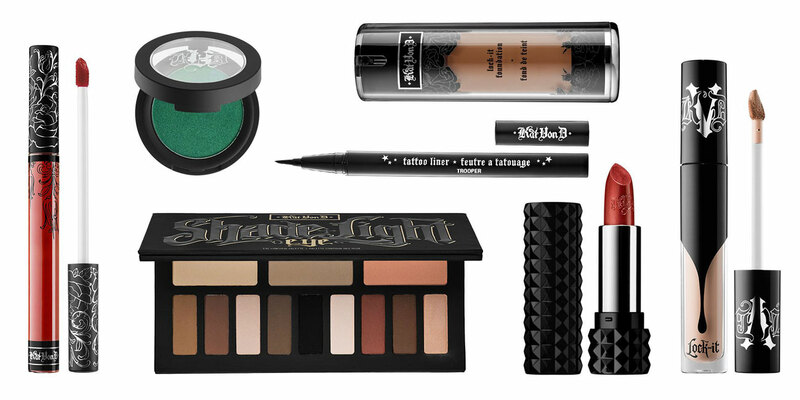 Moreover, they work towards and get latest trends into one’s makeup bag with their irresistible price points. The millennial mark: Known for the innovative ingredients, packaging and techniques used to create their wide range of products. Also, Soko Glam tries to bring Korean makeup, skincare, K-beauty trends and innovations to a global audience. They celebrate and encourage the Korean skin-first philosophy. Where you take care of your skin issues instead of simply covering them up with makeup. The millennial mark: With a comprehensive line of skincare and makeup that celebrates diverse beauty. 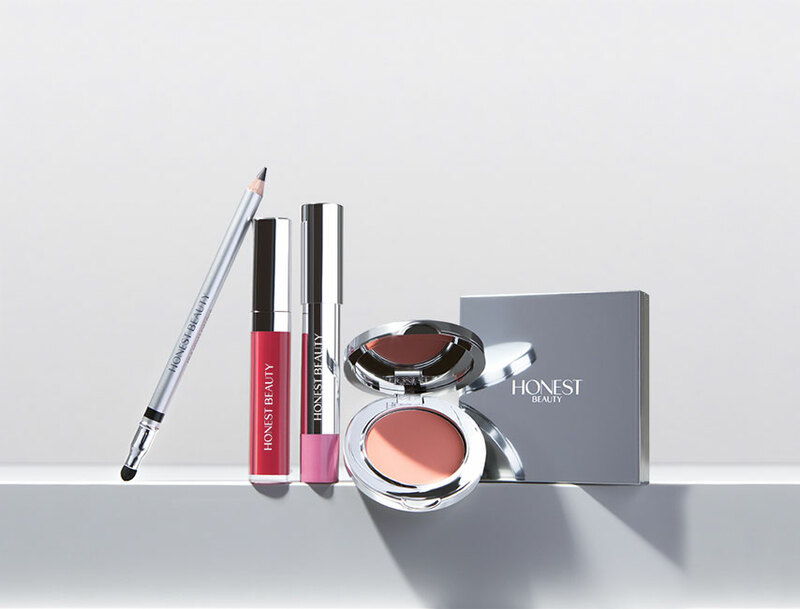 Honest Beauty has developed a collection of eco-friendly products that is as effective as it is safe. The millennial mark: This brand believes that loving yourself is the first step to happiness. 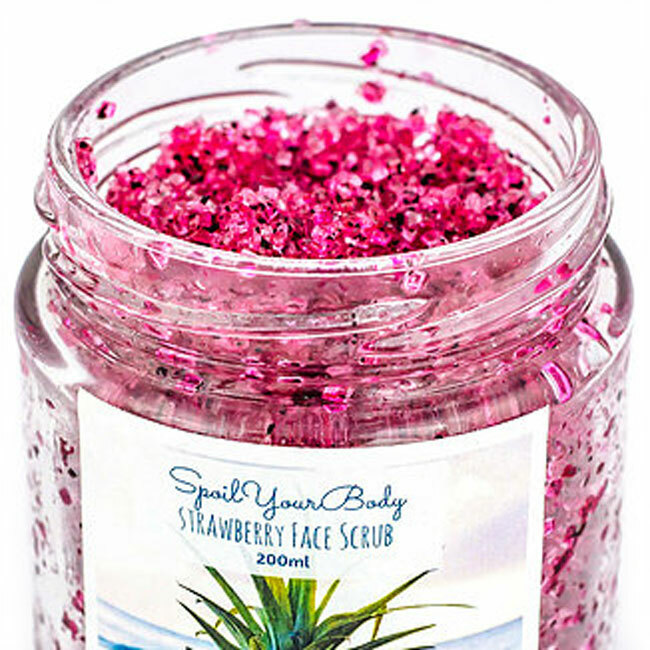 Besides that, the main aim at Spoil Your Body is to provide homemade, organic, beneficial products that enhance natural beauty. Furthermore, their au naturel bath products are just what you need to wash the day away. Also, their range caters to all skin types. As a plus, it is produced by methods which are all 100 per cent cruelty-free. The millennial mark: With a range of makeup staples that are specifically meant for Indian skin tones and textures. 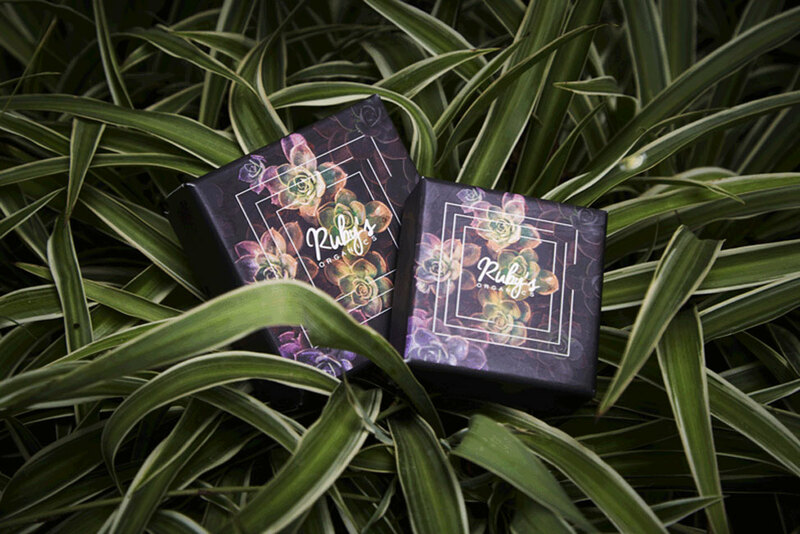 Moreover, Ruby’s Organics is infused with bio-active oils, butter and natural clays as part of their formulas. The millennial mark: With an in-depth knowledge of Ayurveda and aromatherapy from homemade beauty secrets passed down for generations within her own family, as well as her years of study in Switzerland and extensive world travel. In addition to that, Nihalani only uses the purest ingredients to create her line of apothecary beauty. Intended to feed the mind, body and soul. 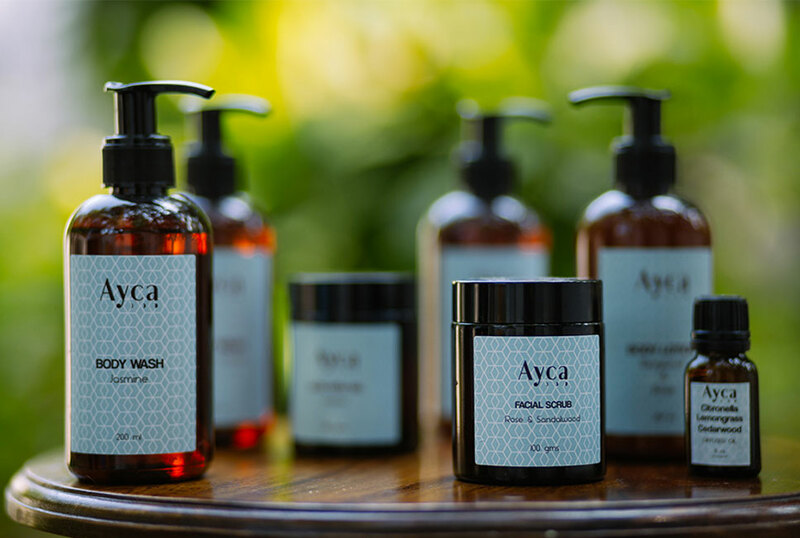 The millennial mark: A natural paraben-free bath and wellness brand, Ayca creates products with pure, natural ingredients and extracted oils. Besides that, their commitment is to preserve ancient crafts and offer a holistic approach to the concept of refresh, replenish and revitalise. Previous articleExclusive: Louis Vuitton Expands E-commerce Reach to Cover All of China.